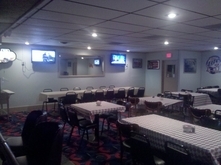 About Us : Suburban Lanes was founded in 1962 and was a state of the art bowling center for its time. 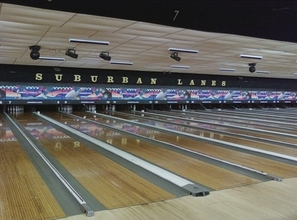 Equipped with Brunswick Automatic Pinsetters and Twelve Strike Automatic Scoring, Suburban Lanes has stayed up to date, offering a bright, colorful, family friendly atmosphere to be enjoyed by people of all ages. 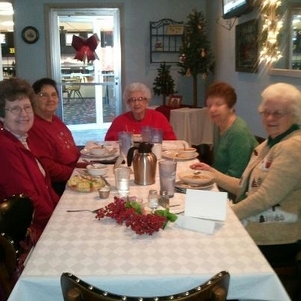 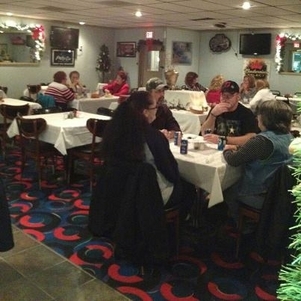 Also equipped with a modern, well maintained Lounge and Restaurant, Suburban offers live entertainment and caters to special events such as Birthday Parties, Wedding Receptions, Graduations, and almost any occasion.